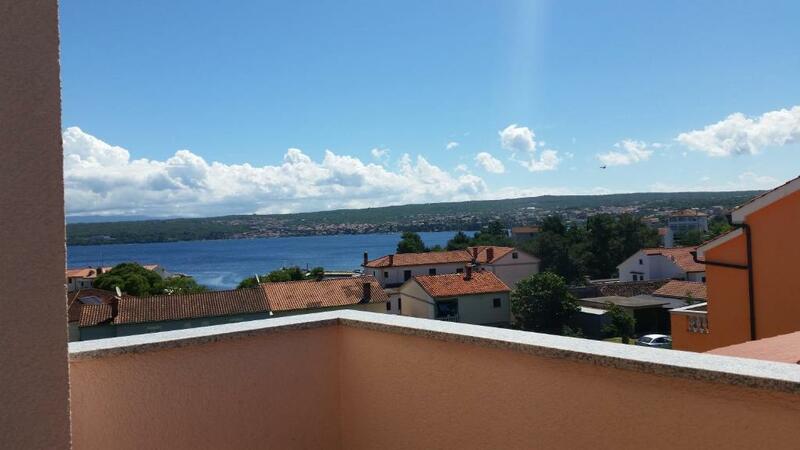 Offering free WiFi and sea views, Apartment Yellow Porat is a property located in Porat. Guests have a private terrace. 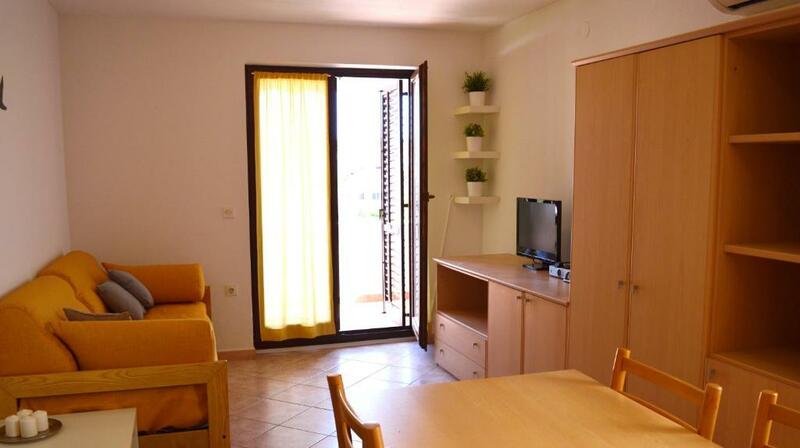 The air-conditioned apartment consists of 1 separate bedroom, 1 bathroom, and a seating area. The property is equipped with a kitchen. Baška is 20 miles from Apartment Yellow Porat. 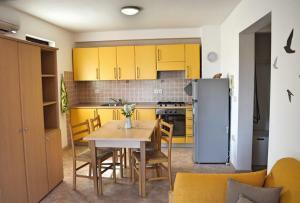 When would you like to stay at Apartment Yellow Porat? 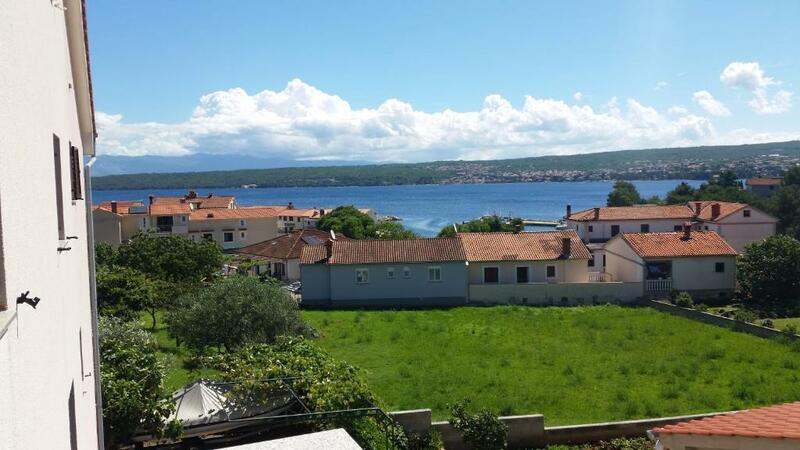 Lovely apartment is located in a small village Porat, a peaceful area, only 300 m from the beach. 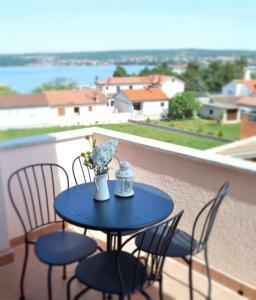 Apartment is bright and cozy, and it has balcony with wonderful sea view. Apartment fits up to 4 persons, and it is ideal for spring and summer holidays. 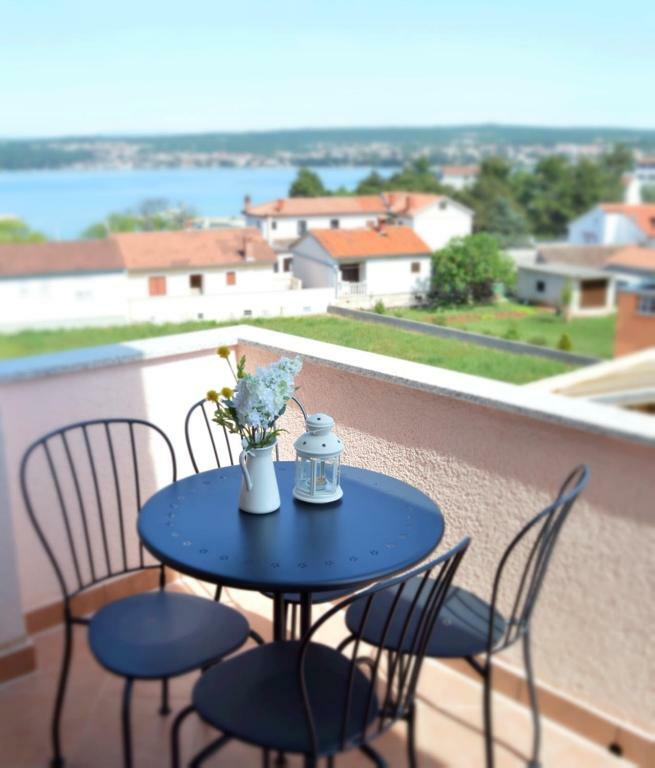 Apartment consists of one bedroom (with matrimonial bed), living room with kitchen and dining area (with sofa bed - can be turned into extra bed for 2 persons), bathroom with shower and balcony with sea view. 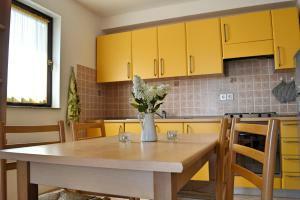 Guests have access to air condition, TV/Sat and private parking. 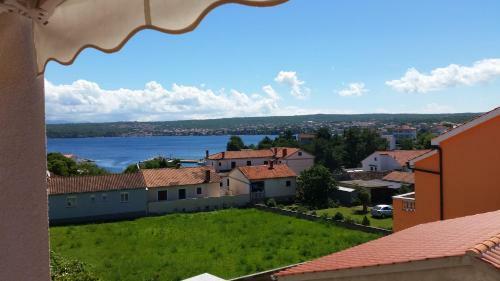 We hope you will choose the island of Krk and tourist region of Kvarner as your destination, where you will find everything you need and where you will, hopefully, return. Our young company, with great experience in tourism and with good knowledge of the tourist supply of the Kvarner region, will provide you with professional and quality organization of accommodation, events and travel. Molaris travel DMC will provide you with all the necessary services, and you will feel satisfaction with our personal and individual approach, both to you and your desires. Porat is a small fishermen village, close to the tourist town Malinska. In Porat you will find beautiful beaches and restaurants which offer local specialties. Apartment is only 300 m away from the beach and around 3 km from the center of Malinska. House Rules Apartment Yellow Porat takes special requests – add in the next step! Please inform Apartment Yellow Porat of your expected arrival time in advance. You can use the Special Requests box when booking, or contact the property directly using the contact details in your confirmation. 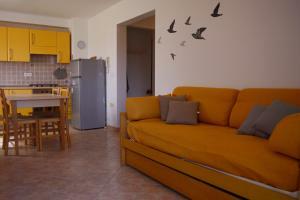 The overall flat is very cheap with old furniture and a broken bed. The bed sheet overused (l used my own sheet) and the tail floor making noise at any step. The light coming off the ceiling. The bathroom has a shower with a door that doesn't close and not enough hot water for a shower. And many other not right things including a rusty drying rack. For the massive amount of money that we paid for this cheap flat with a door that didn't close properly and we risked to stay looked outside in the middle of the night at least we should have available a lighter for the cooker into the kitchen !!!! Never going back again!!! !